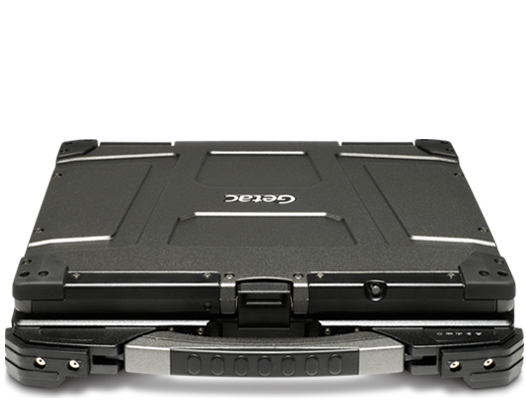 The B300 has been called ‘the best rugged laptop on the market’ by toptenreviews.com. It is extremely robust, has amazing battery life, a first-rate sunlight readable screen, and the only downside is that it weighs a lot. I was going to say “and costs a lot” but the reality is if you try and compare the computer specifications and the environmental capabilities, it is really not overpriced at all. 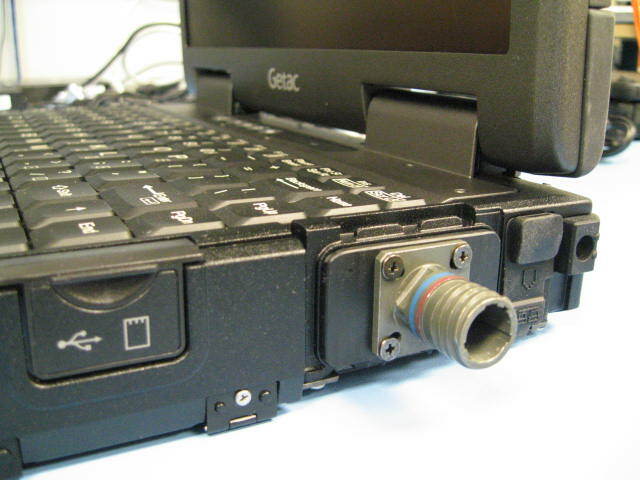 Like almost all ruggedized laptops, the Getac works great when all of the flaps are closed. 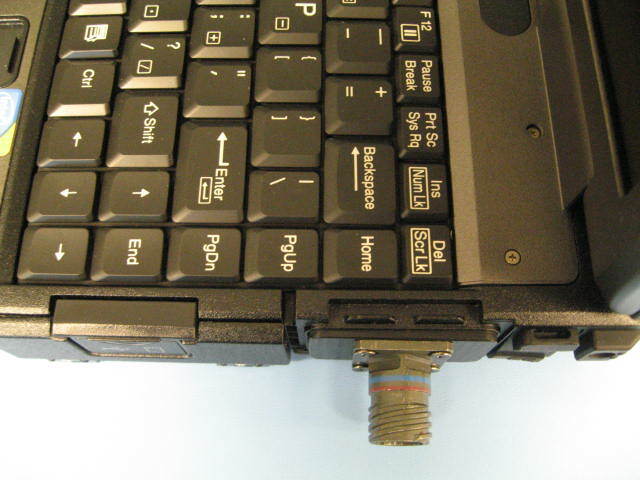 If you are the type of user that needs to physically connect to something – an encrypted radio, a UAV diagnostic port or a 4K video camera for example – then Pro Custom Group can help. 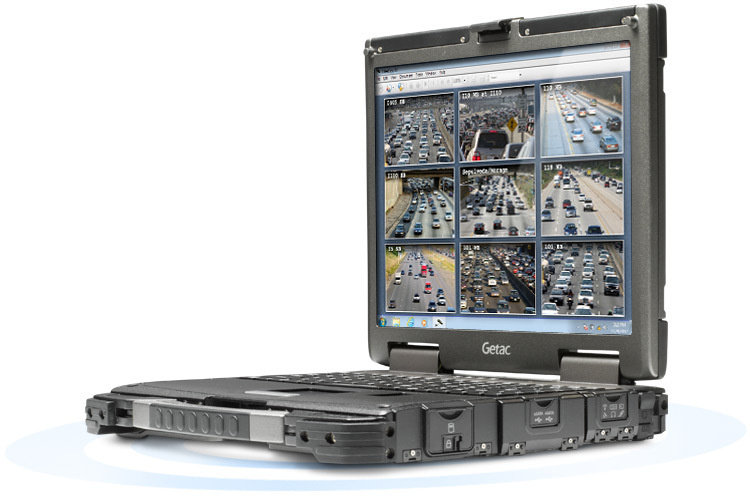 Getac has been manufacturing rugged portables since 1989, and the experience shows. Made from four very high quality die-cast magnesium pieces, and featuring a fully-sealed and fan-less design, the Getac B300 is designed to survive in the real world out doors. It uses copper heat-pipes to manage the heat energy transfers from the latest i7 4600M processors. The attention to detail in significant. Even the storage devices are sleeved in a thermal blanket to ensure operation and reliable booting at -20F (-29C). As standard. The B300 has been independently certified to Mil Std 801G, IP65 and Mil Std 461F standards. 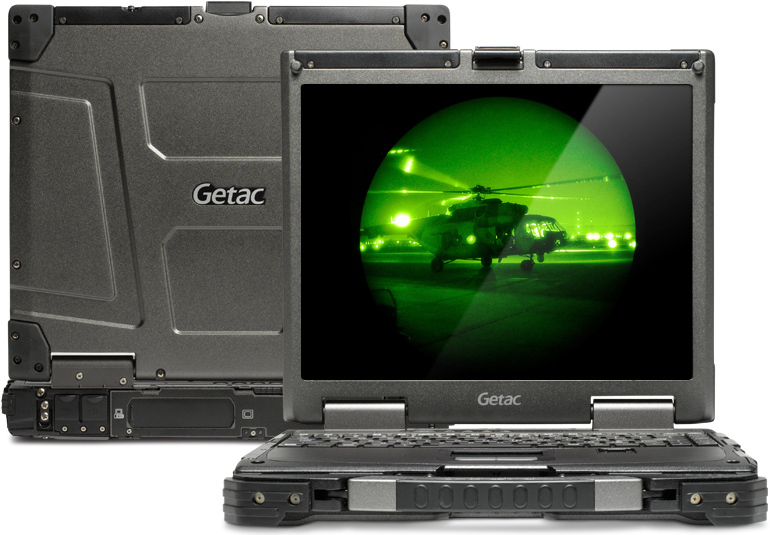 It is available with a rubber backlit keyboard, integrated GPS module, Night Vision LCD display and salt-fog protection. 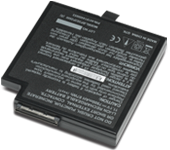 There are options for 3G wireless capability—EV-DO, HSDPA, UMTS, EDGE, as well as a GPS module with an internal antenna. So what’s not to like? Well the touchpad is a little “dull” – even with sensitivity cranked up it is not the most responsive of input devices. Graphics Card Prices Hurting Rugged Computer Market?